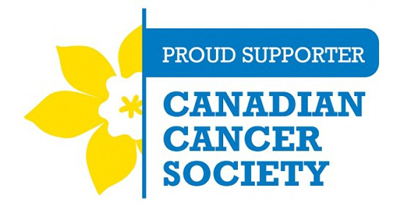 Dowco proudly supports charitable initiatives in the communities where we operate through donations and sponsorship programs. We embrace the diversity of people’s social needs, ideas and interests, and therefore we distribute our contributions over a broad range of initiatives, including education, health, arts and culture, community development and sports and athletics. Dowco is a supporter of the Spartan Foundation; a foundation established to develop a sustainable and strategic funding model for the Trinity Western University (TWU) Spartan AthleticsProgram. TWU is located in Langley and competes in the CIS (Canadian Interuniversity Sport). Ewen Dobbie, our President and CEO, was one of the Foundation’s initial Directors. The purpose of the foundation is to provide the funds needed to operate a “best in class” athletics program in Canada. As a result student-athletes will be challenged to “aim high” and be positively impacted through the unique Complete Champion Approach™. To find out more about the foundation visit the Spartan Foundation website. BC Children's Hospital is the province's only full-service, pediatric acute care hospital and serves the one million children living in BC and the Yukon. 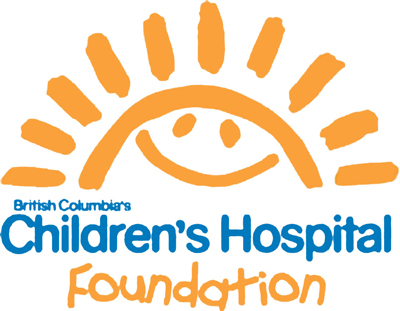 All children who are seriously ill or injured are referred to Children's Hospital and are either treated at the hospital facility in Vancouver or, with consultation from Children's specialists, in their home community. 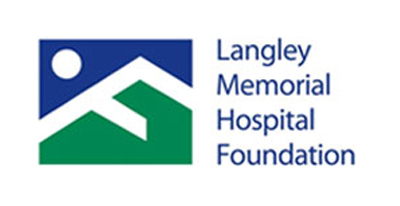 The Langley Memorial Hospital provides an integrated, acute and community-based health service, ensuring that the needs of the Langley community are met. These needs are met through the Langley strategic plan, which is based on the Fraser Health strategic plan and the Ministry of Health’s Performance Agreement. 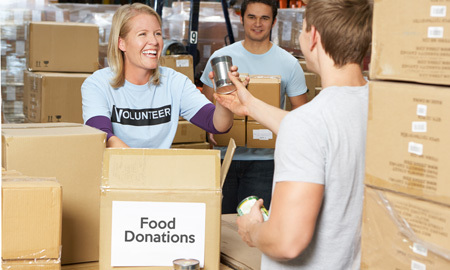 Each December, staff at all Dowco offices collect items for their local food banks (Langley, BC, Burnaby, BC, and Mississauga, ON). 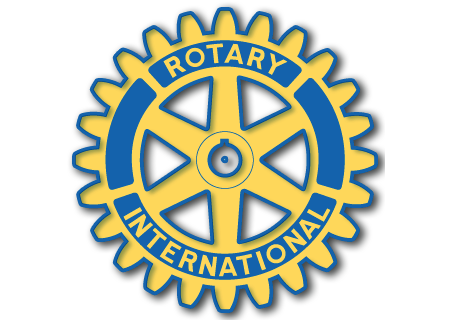 The Rotary Club of Langley was the first Rotary club established in Langley. The club currently has 30+ members, both men and women and is open to all residents of Langley and surrounding areas. The club raises funds to support both local and international needs. In 2007, Dowco started our sponsorship of theTriumph Street Pipe Band and the band added 'Dowco' to their name to become the Dowco Triumph Street Pipe Band. The band is a top level competitive and concert band, based in Greater Vancouver, B.C. In the 1970s and early 1980s, the band ranked among the best in the world and was the first band from outside of Scotland to win a major prize at the World Championships in 1979. In 2007 they won the 2007 Grade 2 North American Pipe Band Championship and the 2007 Grade 2 B.C. Pipers’ Association Grand Aggregate Award. Read more about the Dowco Triumph Street Pipe Band on their website. Dowco Consultants supports the Langley Salvation Army campaign to address the issue of homelessness in the local community. Dowco was proud to sponsor Kristin Bauder, who was named Juvenile Athlete of the Year for CKBC (Canoe/Kayak B.C.) in 2006, and Midget Athlete of the Year for CKBC in 2005. Kristin has been competing at the elite provincial level since 2006 and in 2009 she was involved in numerous trials for the Canadian National Team. Kristin has had the opportunity to travel the globe representing the province and her country and many regattas. She continues to train hard and excel in all all competitions. As an elite level kayaker, Kristen Bauder was no stranger to going fast on the water. 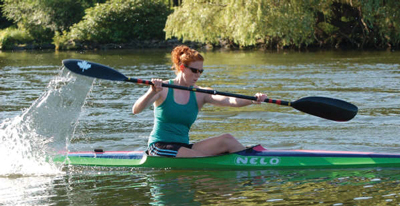 The winner of gold, silver and three bronze medals at the 2006 Pan American Games, a top 20 finish in the World Marathon Championships and multiple Canadian Summer Games and National Championships medals, Kristen kayaked for nine years before narrowing her focus on her university studies. In September, Kristen began with the Row to Podium program and in just eight months has progressed from beginner to competing at the National Development Trials (West), coming eleventh in the women’s single scull event. Kristin remains part of Canada’s National Rowing Program. Dowco is a proud supporter of Matthew Peck, Canadian field hockey player. Matthew worked as a steel detailer in Dowco's Burnaby office. In 2007, Matthew spent 3 weeks representing Canada in men’s field hockey at the XV Pan American Games. The team won a gold medal, which automatically qualifies them to take part in the Summer Olympics in 2008. 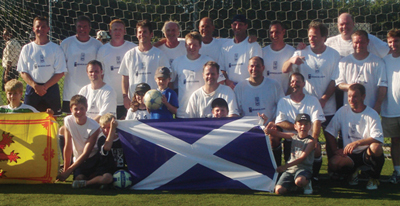 Dowco is a proud sponsor of the Scotland teams in the Annual Nations Cup Soccer Tournament. The Nations Cup is recognized by players and spectators alike as one of the foremost amateur men's soccer tournaments in Western Canada. This unique concept of grouping players based on their ethnic backgrounds and/or countries of origin creates an exciting atmosphere that provides a platform for people throughout the community to express their ethnic pride. Teams representing countries such as Argentina, Africa, China, England, India, Italy, Germany, and Scotland, just to name a few, are comprised of elite players from throughout the Province to compete for the coveted "Nations Cup". Dowco was a proud sponsor of Mission native Brent Hayden. Brent was BC Male athlete of the year in 2006 and 2007. Brent won the gold medal in the men’s 200-metre freestyle in Belo Horizonte, Brazil at the World Cup in February 2006. 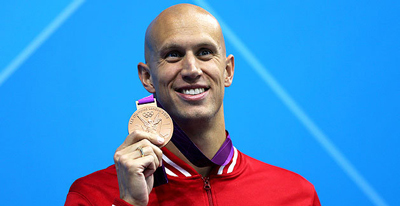 He is currently the Canadian record holder in the 200m, 100m and 50m freestyle in both short-course and long-course. He also holds the world record in the 4x100m medley relay. You can read more about Brent's accomplishments on Wikipedia.